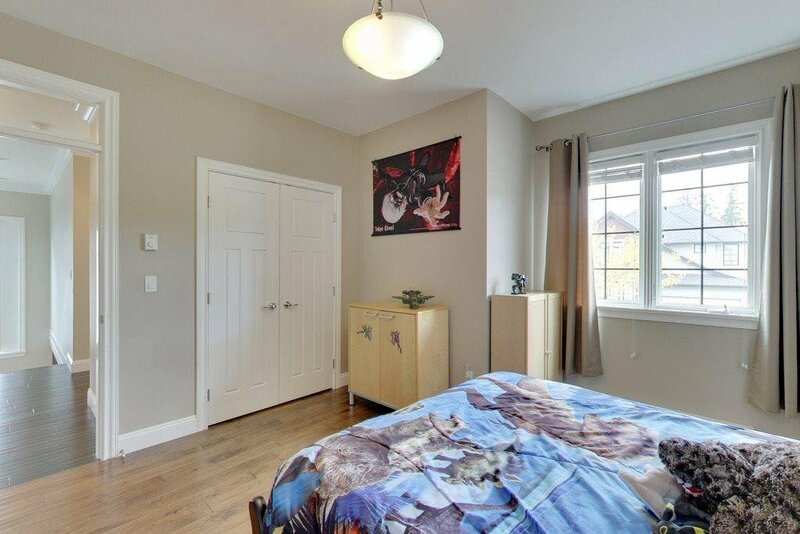 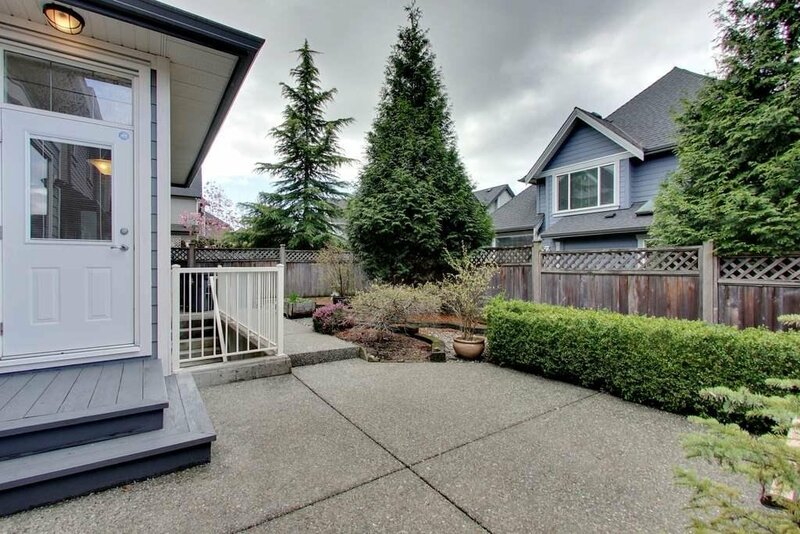 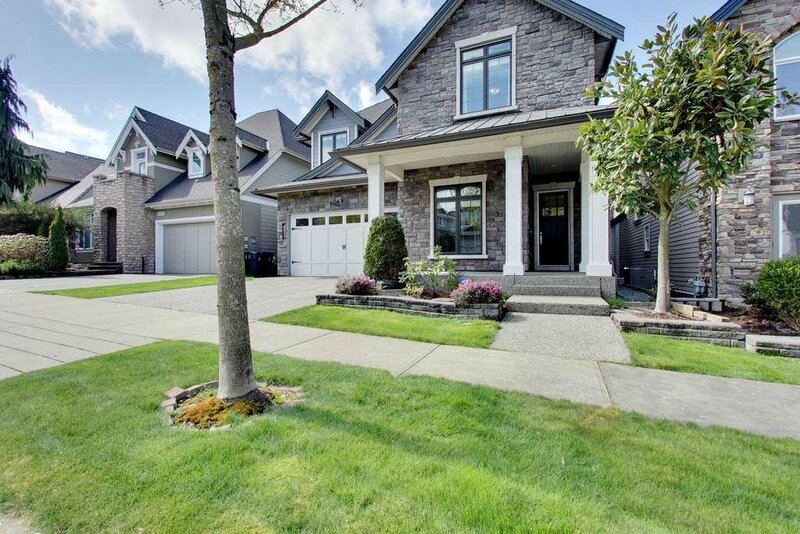 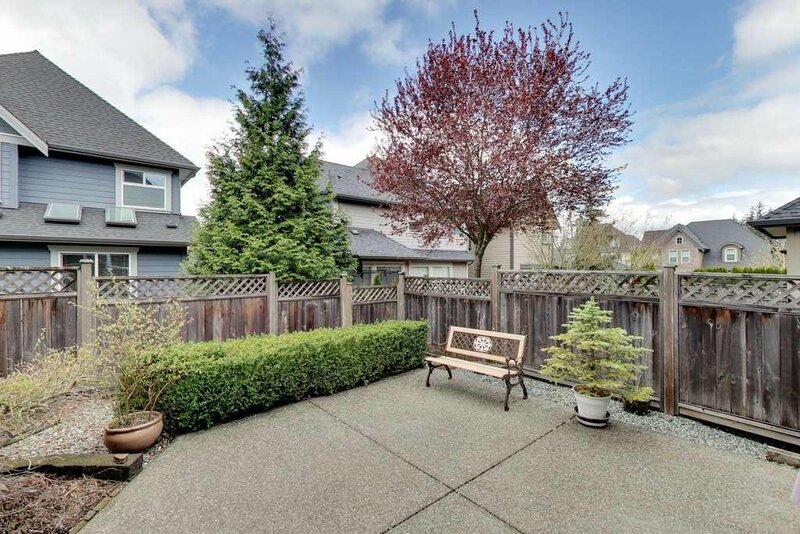 2577 162A Street, Surrey - 4 beds, 4 baths - For Sale Arnold Real Estate Team - Brent & Denean Arnold - Realtors with HomeLife Benchmark Realty (Cloverdale) Corp. 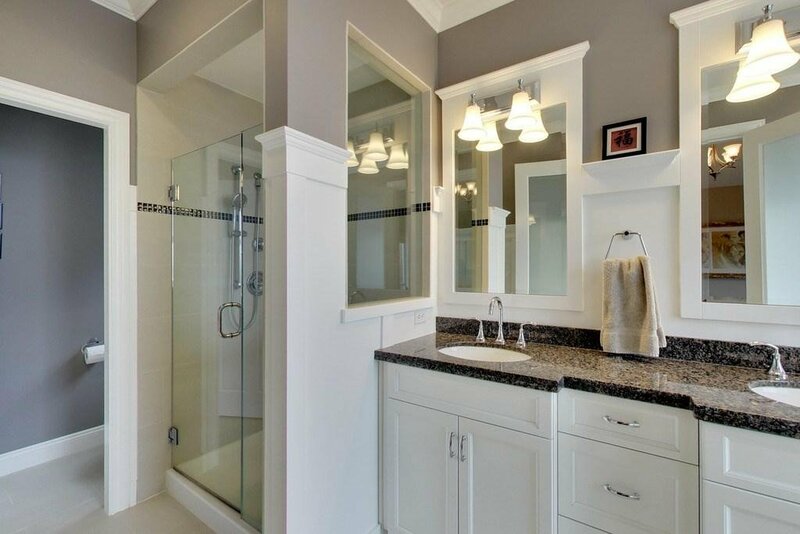 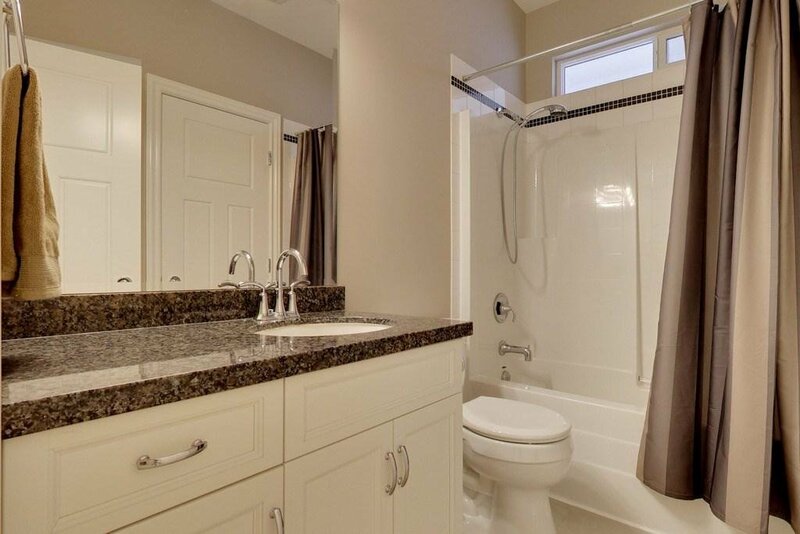 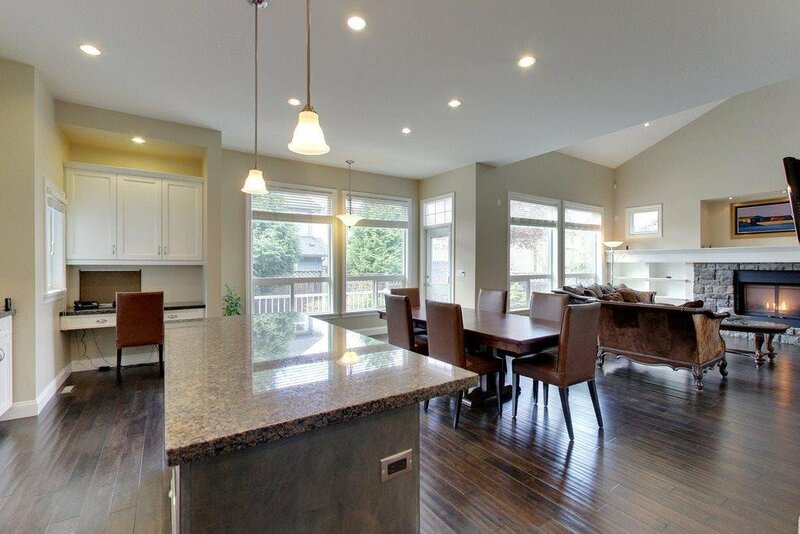 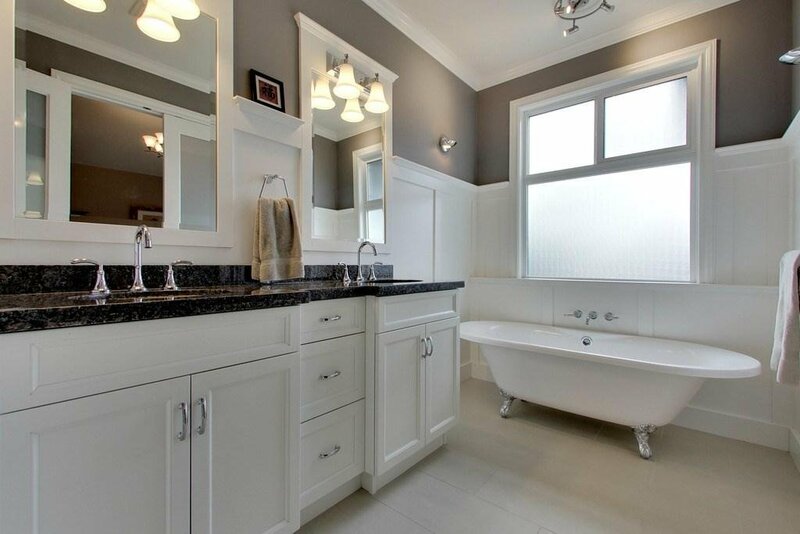 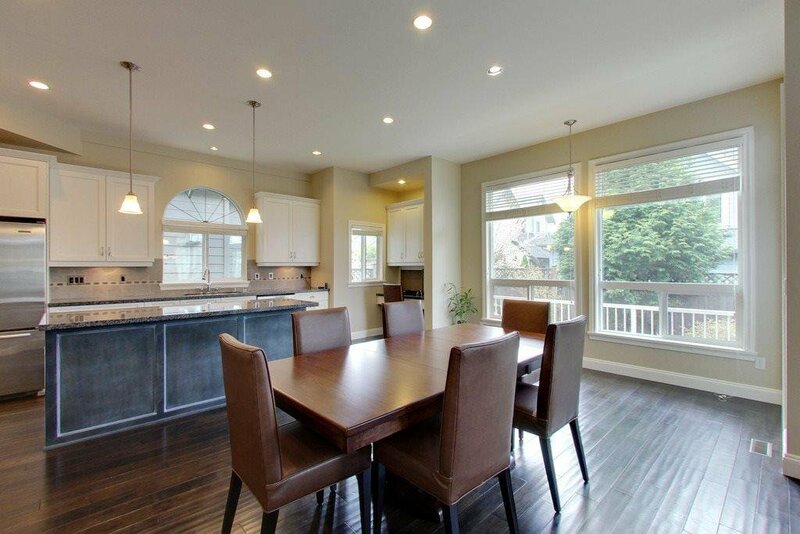 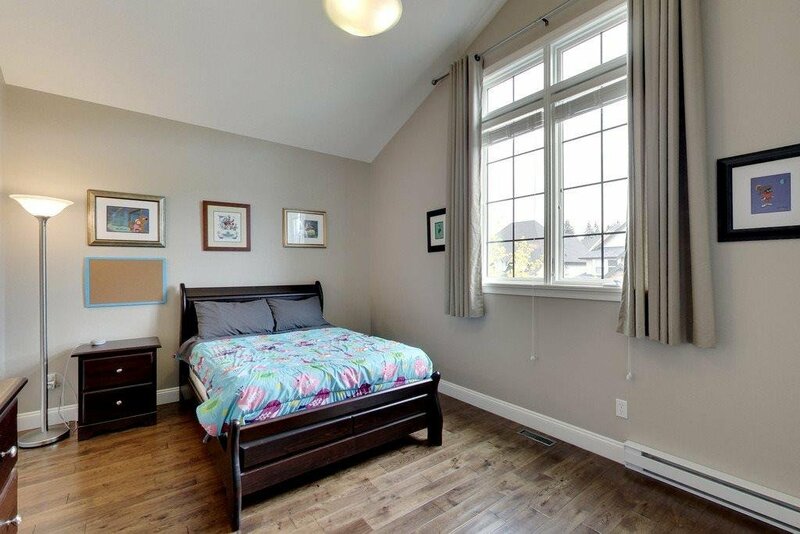 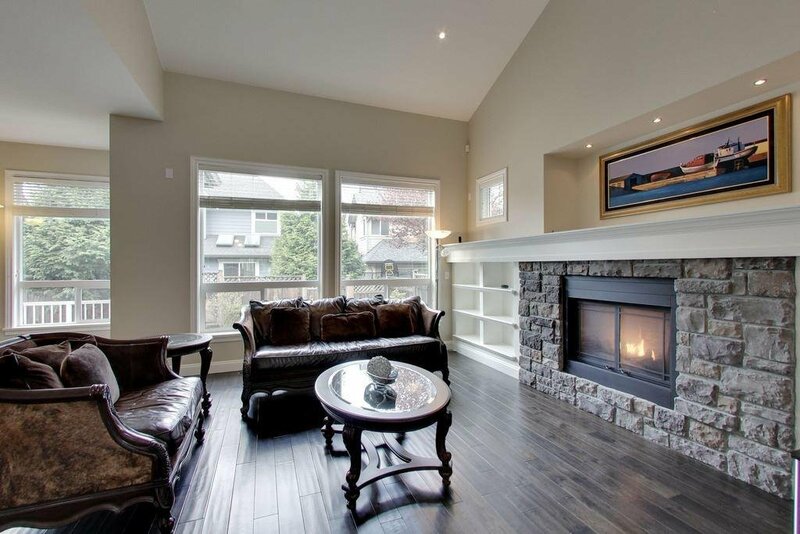 This home was custom built for the present owner by Park Ridge Homes ( top quality builder). 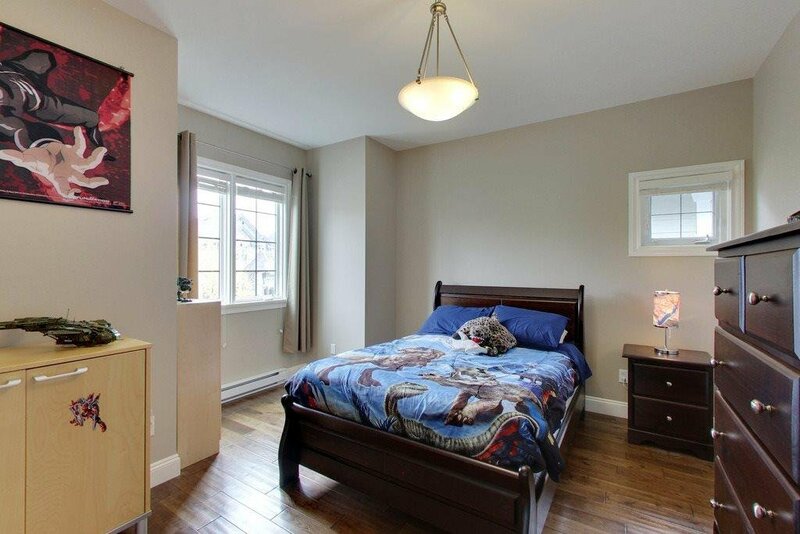 Located in the highly sought after area of Morgan heights, on a quiet cul de sac street with a West rear yard. 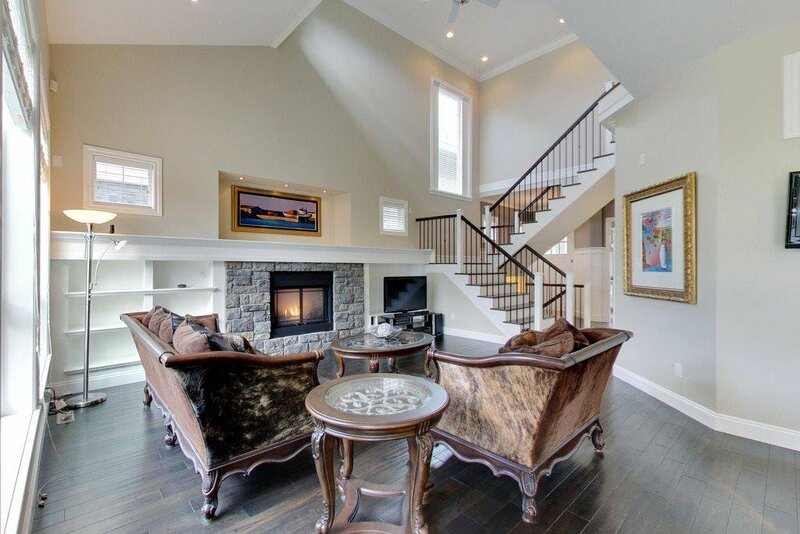 Attention to detail thruout, with an Architectural design feature of profile front windows and metal roof and stone front facing. 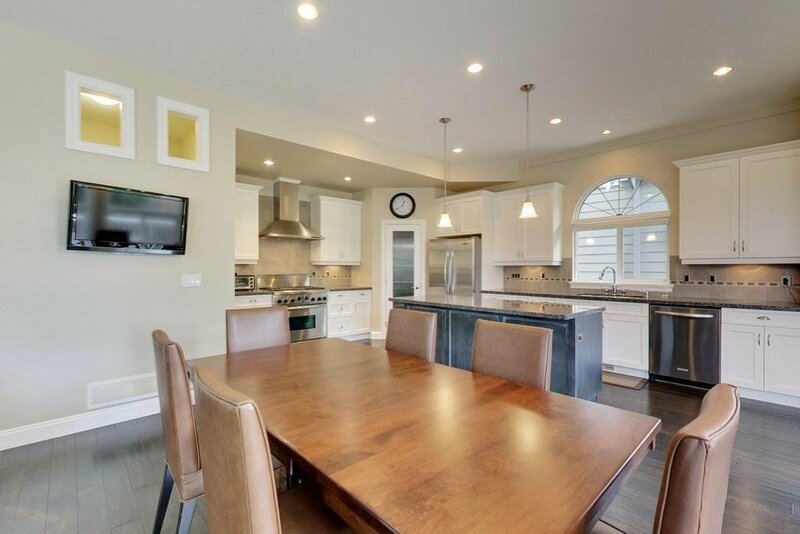 Interior is a very open floor plan concept and high ceilings, 10' ceilings on main and 9' celings upstairs, Oak hardwood floors thruout the home and in all upstairs bedrooms. 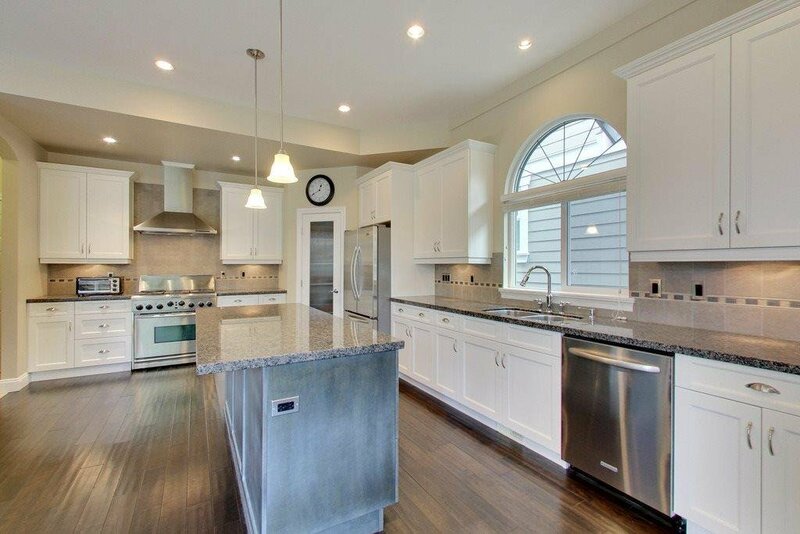 Kitchen is a gourmet delight with 36" gas range, granite counters and open to the great room. 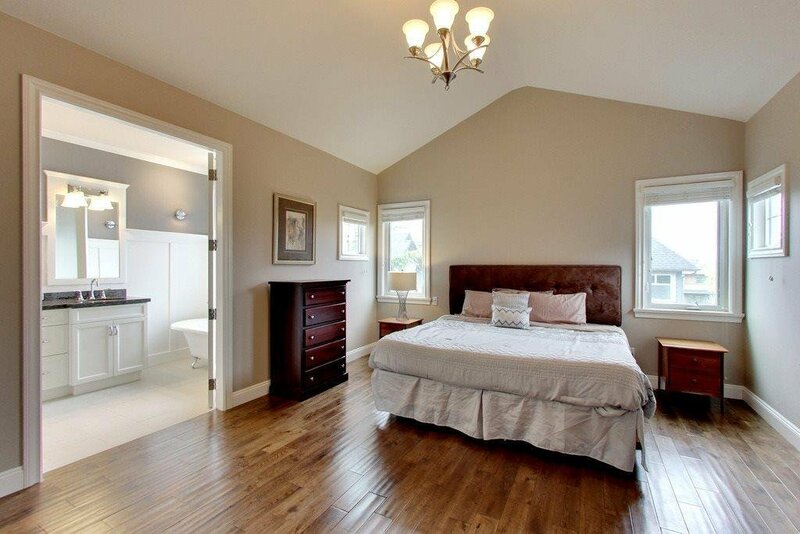 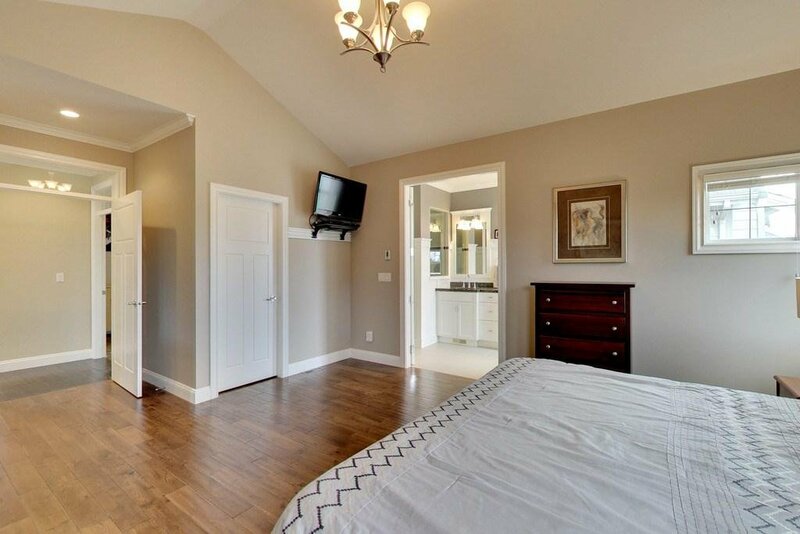 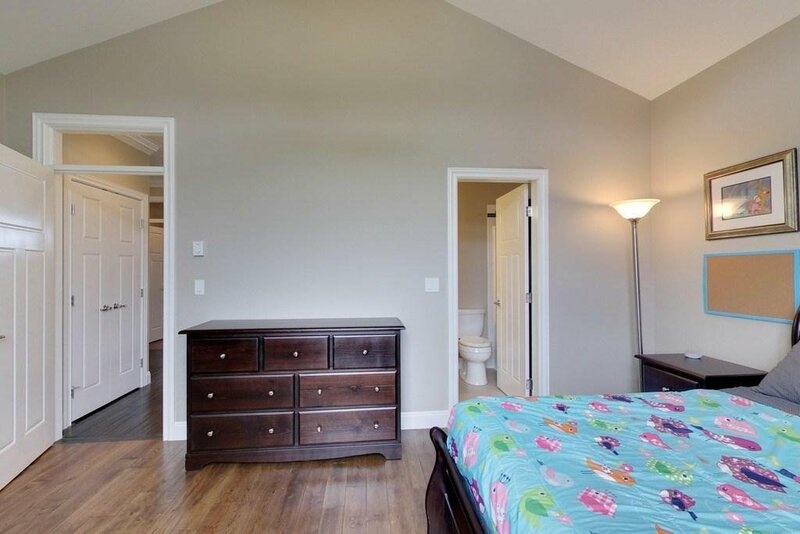 Large master suite with luxurious ensuite. 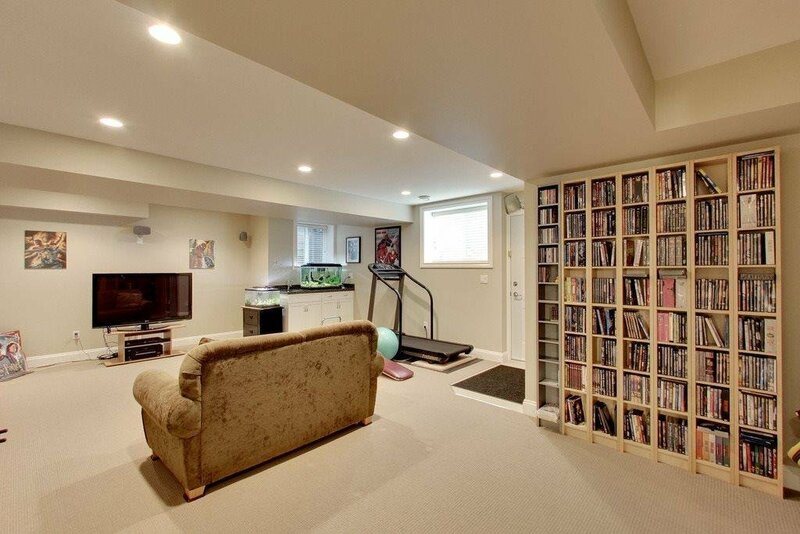 Basement is fully finished, ideal for a growing family with space needs. 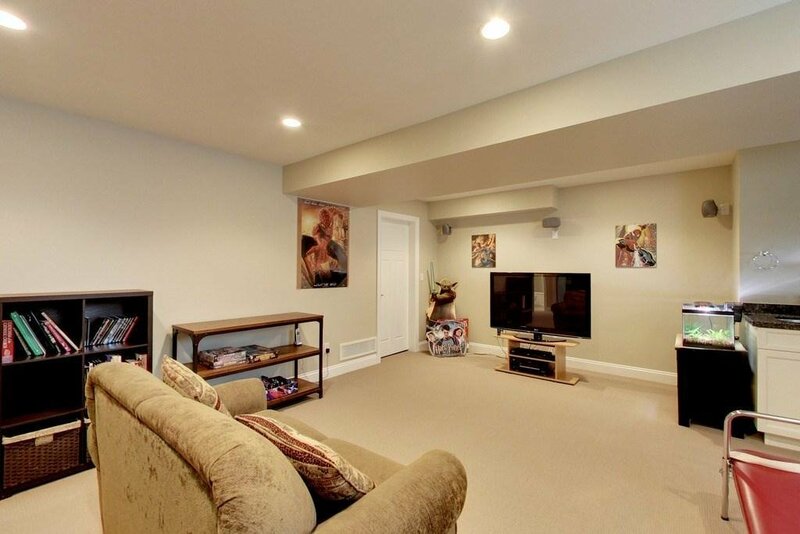 Home shows well move in ready and come enjoy all the close amenities of GV.